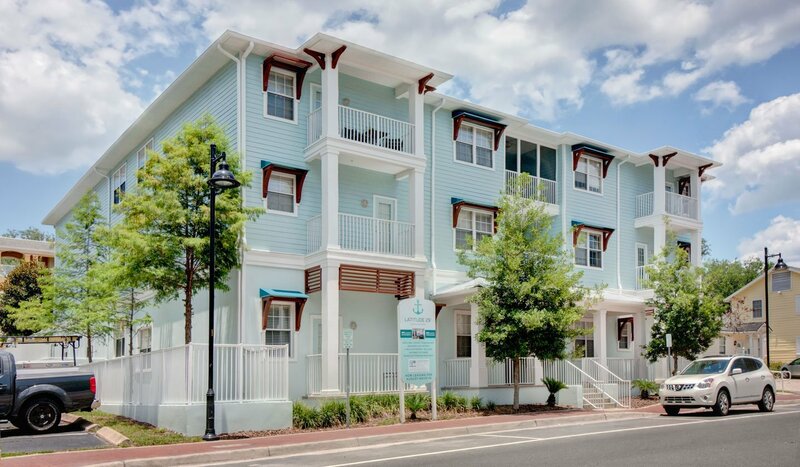 Latitude 29 Apartments offers residents amenity-rich, luxurious 1 and 2-bedroom apartments and townhomes within walking distance of the eastern edge of the University of Florida in Gainesville, Florida. 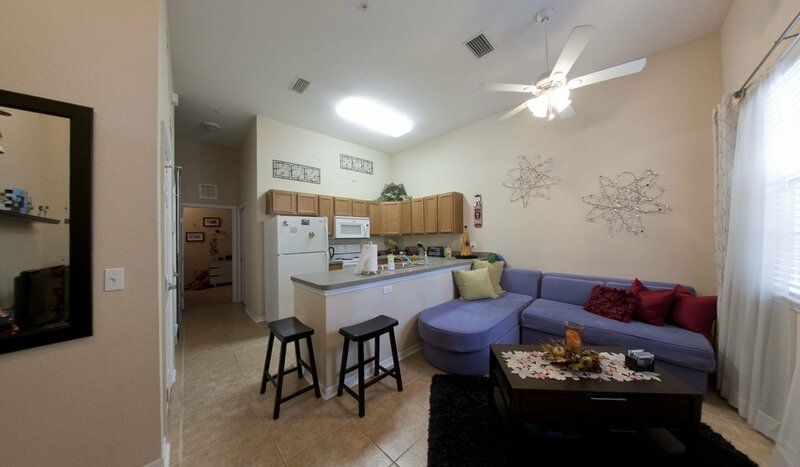 Students looking for a home that is close to the University of Florida campus and a great nightlife will love living at Latitude 29 Apartments. Located right on the eastern edge of campus, students can walk to their classes at Jennings Hall in just 9 minutes. For those pursuing architecture or the arts, the Architecture and Fine Arts Library is a 12-minute walk from the community, and while Latitude 29 is closest to the eastern part of campus, public transportation makes it easy to get to any part of campus. Students can take the 20 bus and arrive at the Harn Museum of Art on the far western side of campus in 25 minutes or less. Plenty of entertainment options are right around the corner for residents of Latitude 29 Apartments. With Sorority Row right across the street, a lively night of music and fun awaits residents within minutes. Those who prefer their nightlife out at bars and clubs, West University Avenue is a 14-minute walk from the community and offers plentiful options for dining, live music, and dancing. Sports fans will enjoy being able to catch the Gators in action at Ben Hill Griffin Stadium. A short, 17-minute bus ride on the 126 route will get residents there for the big game, or for those who prefer performance arts, the University Auditorium is a 14-minute walk from the community. Regardless of how residents like to spend their spare time, everyone will find entertainment options that they can enjoy near the community. 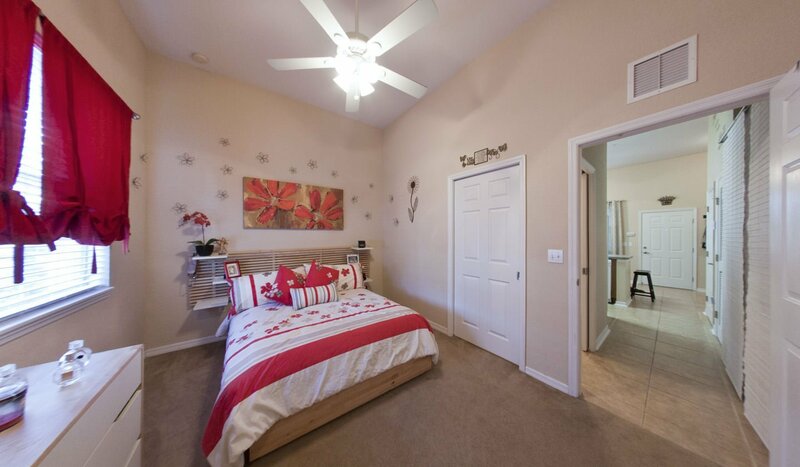 In addition to its convenient location near the University of Florida campus, Latitude 29 Apartments offer a number of great amenities to make residents feel right at home. 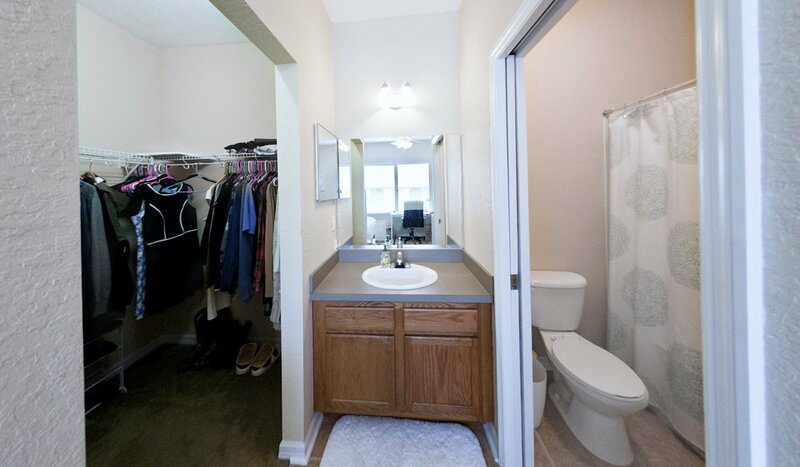 As a community that prides itself on luxury living, each unit is designed with residents’ comfort in mind which includes tiled living rooms, kitchens, and bathrooms as well as gourmet kitchens. 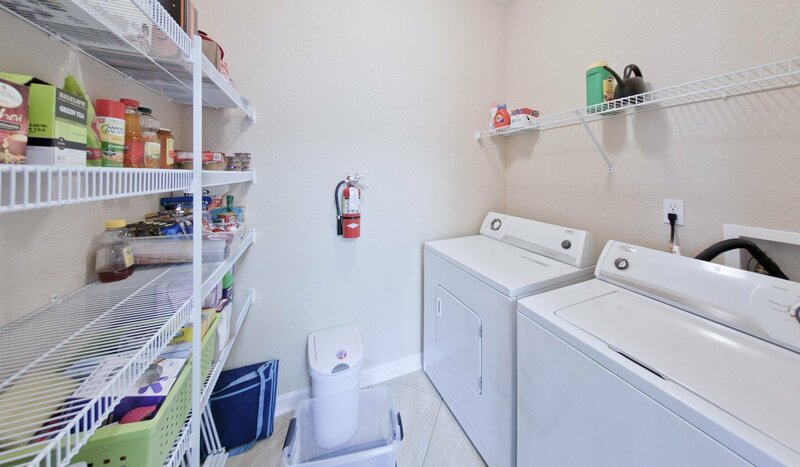 The community includes high-speed internet and cable television within the rent price, and a full-size washer and dryer are included in each unit. 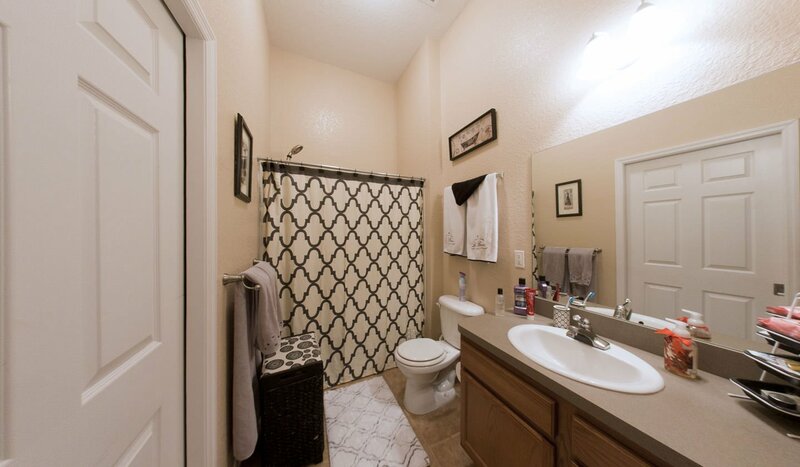 With all of these amenities and the community’s great location, residents will love living at Latitude 29 Apartments.